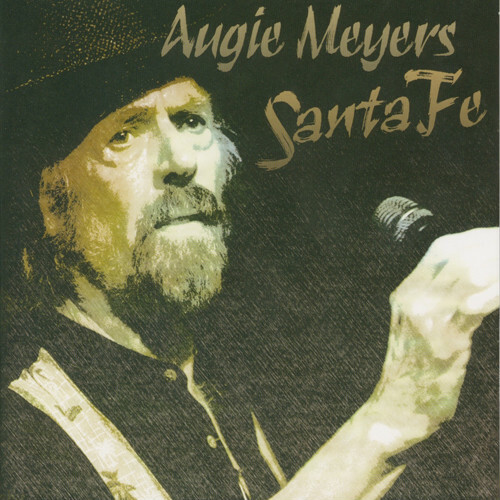 Grammy-winning Texas music legend, Augie Meyers' new CD release, Santa Fe, delivers a bumper crop of country tunes that will be harvested for years to come with nine originals and two covers of songs by Dr. Ralph Stanley and San Antonio hillbilly rocker, Gene Jacoby. Augie says that no matter where he's ever been, his heart has always been in the country. Most of these tracks were originally recorded in the early 80s and only recently uncovered. With some slight editing and updates, they are finally available. With a 50+ year career that first gained him acclaim with the Sir Douglas Quintet, he’s been a member of the Texas Tornados as well as having been featured on landmark albums by Bob Dylan, Tom Waits, John Hammond, Tom Russell and Townes Van Zandt to name a few as well as on his eighteen solo albums.